IMSpost, the world’s most advanced postprocessing software, transforms CAD/CAM cutter location (CL) files into the specific machine (G/M) codes required by NC machines. With a flexible library of standard postprocessors and machine configurations, you can begin to generate NC files immediately. The intuitive IMSpost user interface (with a checklist and Windows GUI) provides an efficient work environment that works seamlessly with all major CAD/CAM systems and hardware platforms. IMS macro processor, with source level debugger, provides support for the most complicated postprocessor configurations. 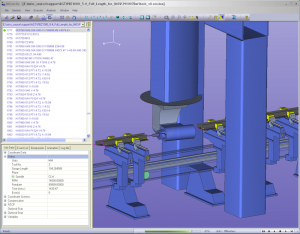 Integrated APT/CL, G-code, and machine view provide the complete picture for CNC post development. The IMSpost virtual CNC controller offers complete analysis of the machine code and provides a true picture of the tool motion. 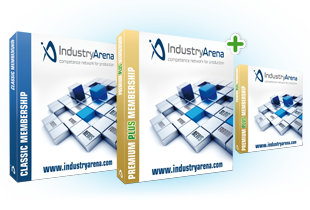 The virtual controller provides support for NC controls from all major manufacturers. IMSce provides robust controller emulation for all types of CNC controllers on the market today. 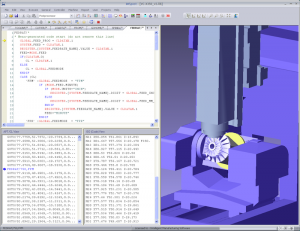 Full support for controller variables, subprograms, expressions, canned cycles, probing, and more ensures the most accurate and robust simulation available in the industry. CATIA V5 and V6 from Dassault Systemes provide a unique integrated approach allowing G-code validation without leaving the CAM environment. The IMSce controller emulation capability provides the machine motion while checking for syntax and logic errors and alerting the user when they occur. Unlike IMS products, most CAM software provides NC verification with material removal and, in some cases, machine simulation. But this normally checks only the toolpath generated by the software. The operations that take place between the CAM system and the machine (postprocessing to convert the toolpath to the correct format; optimization for speeds, feeds, retraction, and reorientation at machine limits; or, simply hand-editing by the operator) can introduce conditions that can be costly if not identified before the part is on the machine. IMSce solves this problem. 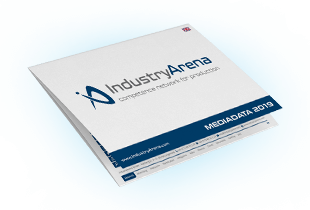 Controller emulation provides processing of machine-specific G and M-code, allowing the integrated verification and simulation within CATIA V5 and V6 to check the actual data that will drive the machine, not just the toolpath as generated by the CAM system. Complex machining operations and multi-axis machines increase the risk for programming errors that can result in incorrect or incomplete material removal, interference between machine components and fixtures, and damage to the part and/or machine. 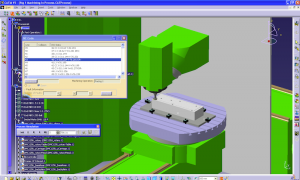 Full machine simulation with clash detection allows for accurate analysis of the complete machining environment. This includes all machine components, fixtures, tools, and tool holders. True solids-based simulation gives you the most accurate verification of material removal. With IMSverify, you import stock and fixture information as solids from your CAM system. Then, you save the resulting parts from the simulation as solids as in-process stock or for comparison to the original design data. The same postprocessor development technology used in IMSpost allows for complete customization of the controller emulator in IMSverify--to support every feature of your CNC control. IMS Software presents Software, Service and Solutions at IMTS 2016 September 12-17 in Chicago, Illinois. Come visit IMS Software at the COE Conference in San Antonio, Texas, April 10-13th. Enter the Connect Challenge for a chance to win these headphones. 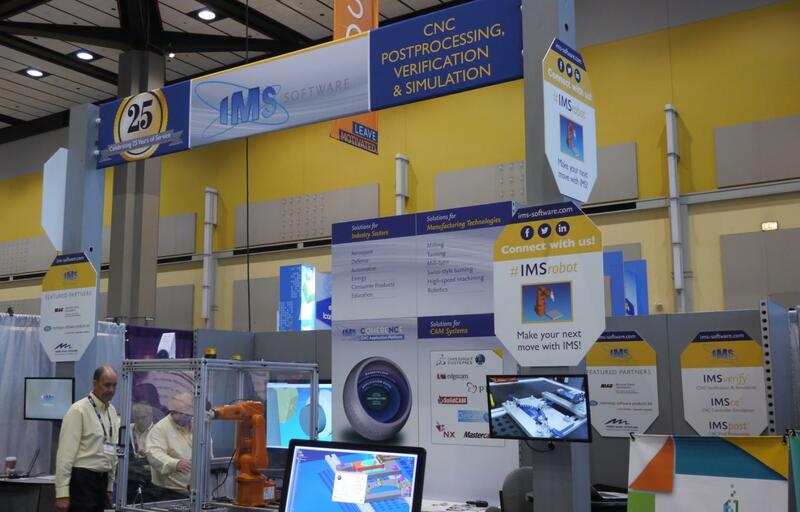 IMS Software, Inc., founded in 1989, is a recognized leader in providing NC postprocessing, verification and simulation solutions and services to companies seeking a competitive advantage in the manufacturing industry. With headquarters in Haverhill, MA, IMS solutions are sold worldwide, addressing the needs of companies of all sizes, primarily in the automotive, aerospace and defense, general manufacturing and machinery, and electromechanical industries. IMS Software has nearly 30 years of industry experience in delivering total postprocessing solutions tailored to each individual client. 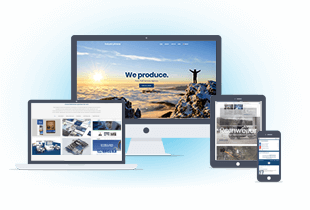 With a vested interest in keeping every client satisfied, we take pride in delivering industry leading levels of products, services, and support at a fraction of the cost of our competitors. Companies large and small -- the world's leading CAD/CAM companies to the smallest machine shops -- continually find new ways to use IMS software to meet and surpass daily requirements.